At the Manila International Auto Show (MIAS) last year, Hyundai Asia Resources, Inc. (HARI) showed off 4 product offerings including the second-generation Veloster. 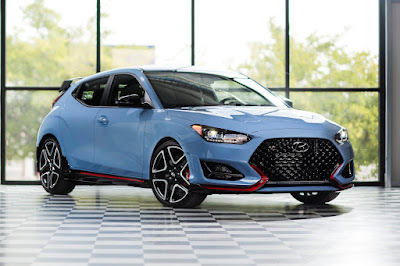 Then, HARI brought in a single variant—the Veloster Turbo which is powered by a 204-horsepower 1.6-liter T-GDI engine. Of course, enthusiasts will be enthusiasts and wanted the proverbial forbidden fruit: the Veloster N. Thankfully, HARI is listening and has delivered—the Veloster N is in the Philippines. 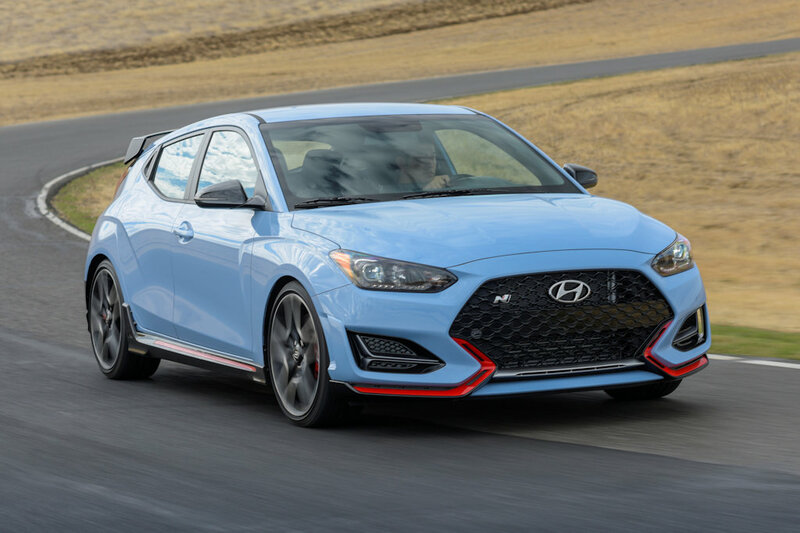 The first-ever high-performance Hyundai N in the country, the Veloster N is visually distinguishable from its Veloster Turbo sibling thanks to a unique front fascia and grille with dedicated air ducts for enhanced brake cooling. Towards the back, it also gets a unique rear spoiler and rear bumper with an integrated diffuser. It’s not just all show and no go, too. In place of “regular” 1.6-liter T-GDI is a 2.0-liter T-GDI engine making 250 horsepower and 353 Nm of torque. Mated to this is a 6-speed short-throw manual with carbon-coated synchro rings and gear material reinforcement. 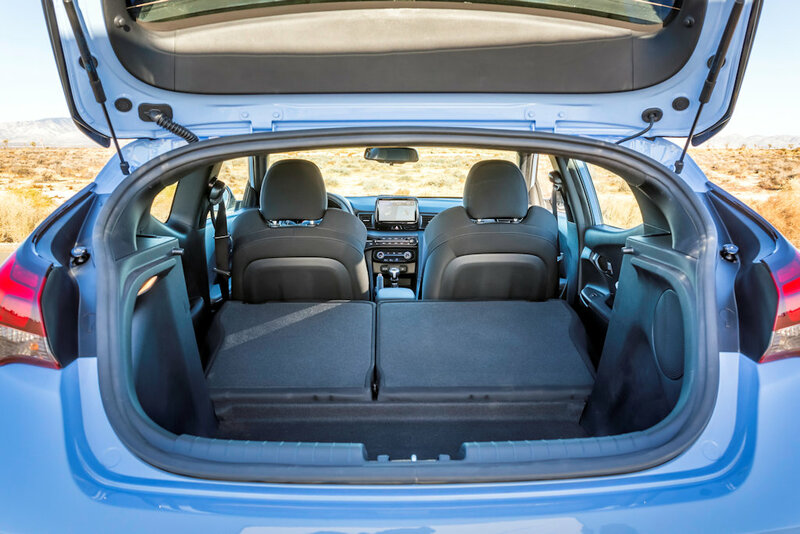 It promises to be aurally better too with Active Sound Design which enhances the intake and exhaust sounds in the cabin (perfect with the freer flowing exhaust). 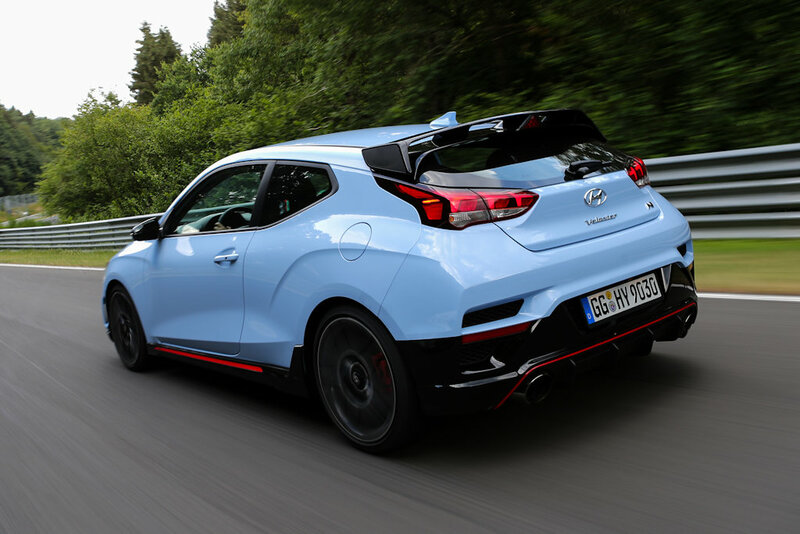 Hand-in-hand with the beefed-up powertrain, the Veloster N gets handling bits such as an N Power Sense Axle. With its “zero-scrub radius”, it promises more precise steering, quicker responses, and improved corner-exit precision. The Veloster N also has Limited Slip Differential which Hyundai calls N Corner Carving Differential. 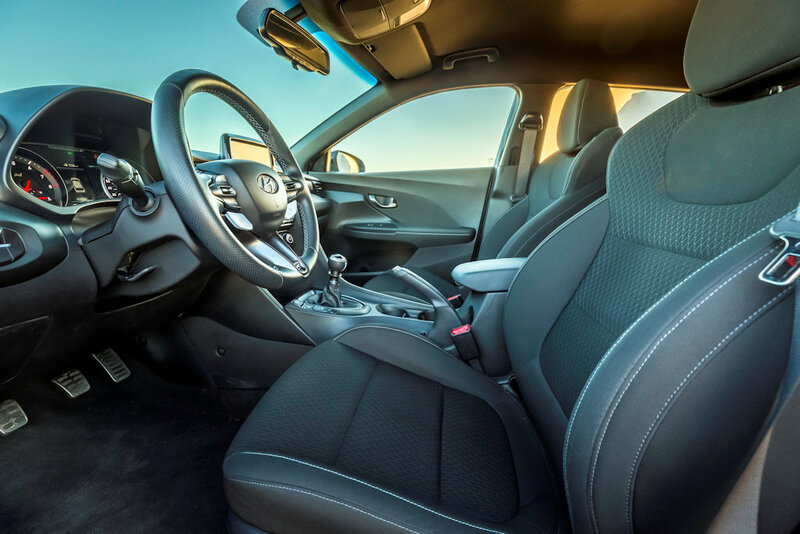 Aside from being the ultimate Veloster in performance, it’s also the one ultimate one in terms of features. It’s got a full set of goodies like leather seating, automatic climate control, and even an Infinity speaker system. 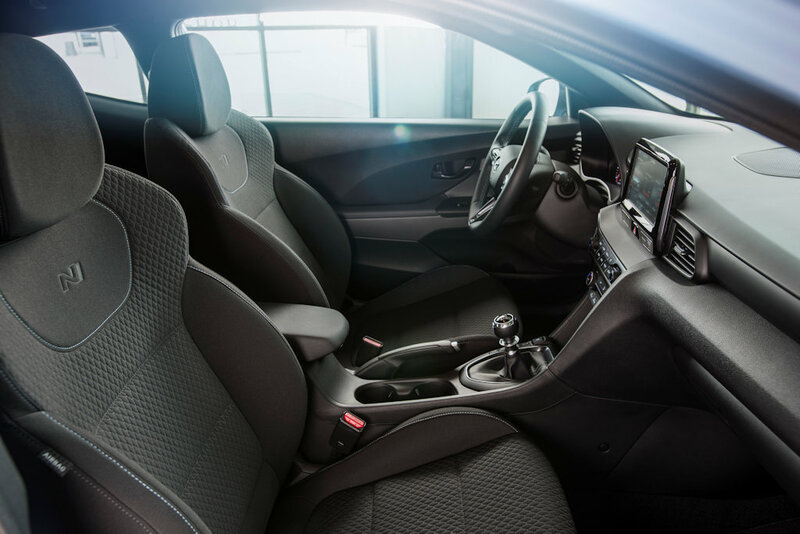 It’s the complete package, though a part of us wishes for the “ultimate” ultimate Veloster N Performance. Oh well. Anyway, here comes the (slightly) tricky part. HARI says that you can’t just walk into any dealership and expect the Veloster N to be in stock. Unfortunately, it’s only available on a by-order / indent basis. That could mean up to a 3-month wait to get your Veloster N. What’s the asking price? Oh, it’s P 2,058,000, in case you wanted to know. Im pretty excited for this. kudos to hari for making it available even if its indent order only. Best Value So Hot Hatch! Very positive review sa youtube! a car model with all the necessary features at the right price. With VW no longer offered by the Golf GTI, this could the only hot hatch under 3M. I hope other companies would follow suit with the fair pricing for a halo/performance model. Honda Type R or even STI would be buyers should look into this performance bargain.